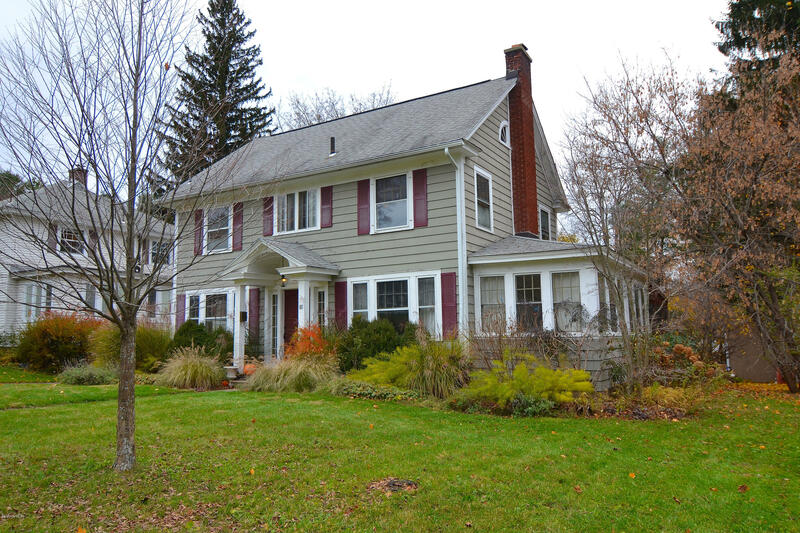 All you could ask for in a charming, center hall Colonial. Spacious rooms, hardwood floors through out and a gracious fireplace in the living room. All four bedrooms are located on the second floor including a master bedroom with its own full master bathroom. A four season sunroom just off of the living room is great as a play room or den. Partially finished basement adds extra bonus space. This home has a newer gas furnace (2009), roof (2007) and sewerline (2009). Located on a quiet, dead end street. Make an appointment to see this wonderful home today!